Put a leash on that dog in the form of SVS STA-800H DSP Controlled Chassis Amp. The high end community can sometimes be vicious. 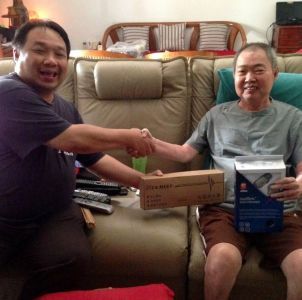 News began to appear some time ago about Wilson Audio’s latest arrivals destined for Malaysian soil. They include a pair of the brand spanking new new flagship speakers called Alexandria XLF, a Thor’s Hammer subwoofer and more excitingly, a single Watch Dog passive subwoofer, which happens to belong to a very famous personality in high end-dom. As the high end community awaits with bated breath to have a go at the latest Wilson products, there are some whose hopes may be more sinister than others. The Watch Dog proved hard to tame, and will bite when not well fed. I saw my buddy’s joy fade within days as he struggled to find a suitable controller and power amp to match the mighty Watch Dog. I can hear some enjoying the drama already? SVS STA-800H DSP Controlled Chassis Amp looks well built enough for the money, but more importantly has all the adjustment features required to integrate a subwoofer into a high-end stereo system. After 2 weeks of “obedience training”, my buddy declared his Watch Dog ready for the Dog Show Off! Prior to going for the “dog show”, I must admit I was somewhat as skeptical as the dog whisperer himself! I mean come on, this is a DSP plate amp we are talking about! I was not sure if it could match up to the hunger of the Watch Dog, or if it was transparent enough to handle music in a high-end audio set up, paired with a pair of Wilson Sophias. Feed it some decently powerful music, and all my earlier skepticism was blown to bits. The SVS had the authority to tame the Watch Dog like a leash tied around its balls! The bass was solid, yet tunefully refined, not a dog”s hair out of place here! And lastly, when we were playing track 11 of the KLIAV Show reference CD, Comes Love By Louise Rogers, where the song starts with Louise’s sultry vocal interplaying a super detailed double bass. I was dumb founded to hear the double bass player’s breath, hand/body movements brushed against the instrument”s resonant wood body and fingers on the fret board. I’ve heard this song many times in my very own system, but only a superbly well-tamed 2.1 speaker/sub set up can achieve this kind of clarity and detail levels. Mind you, all this without the music losing any of its transient or dynamic impact. I walk away from today’s listening session suitably impressed with both the Wilson Watch Dog and the SVS STA-800H combo. I Geboten werden uber 400 Online Casino , darunter 30 Arten Black Jack, mehr als 100 Slots, Craps, Bakkarat, Video Poker und Roulette. think my buddy feels vindicated now against all who had pre-judged him. 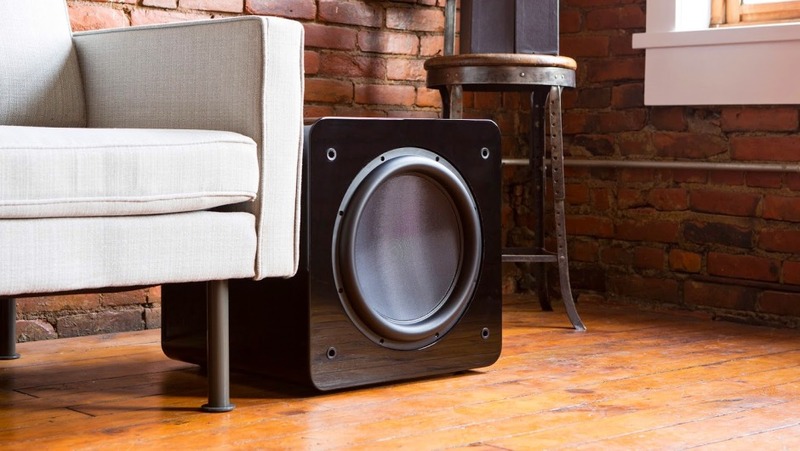 The Wilson Watch Dog passive is a very high-end subwoofer that requires very specific amplification to tame it. However once done right, it will reward with some of the most accurate and tuneful bass notes heard. 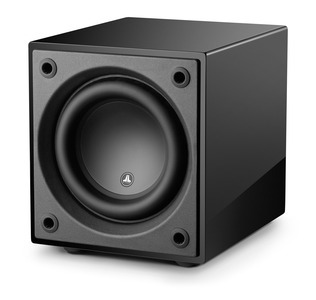 I doubt that if I could isolate and heap praises to either the Wilson subwoofer or the SVS DSP plate amp. 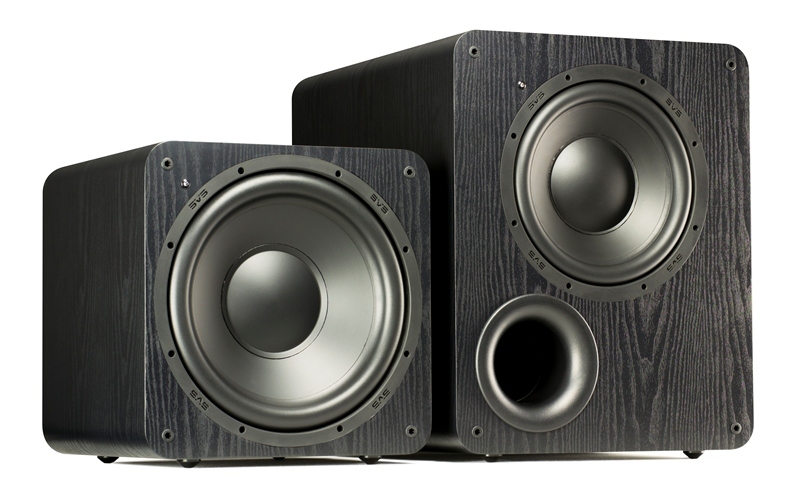 As we all know Wilson seldom makes a bad product (if somewhat expensive) these days; what is more interesting is that the budget-priced SVS STA-800H is more than up to the task, sound-quality wise, and the DSP smart enough to get out of the music’s way, yet remaining flexible enough to allow the kind of full control required to integrate a high-quality subwoofer into a high-end stereo system. The variety of connections on offer helps the SVS cause too. My only brickbat with the SVS STA-800H is that the gain setting should be more flexible to allow incremental adjustments of 0.5 db per step instead of 1 db, which I know the original Wilson Watch Dog controller is capable of. However, that’s insignificant considering the SVS STA-800H can be bought with only about 10% to the Wilson”s retail price. Now, if that’s not a high value to performance ratio proposition, I don’t know what is! 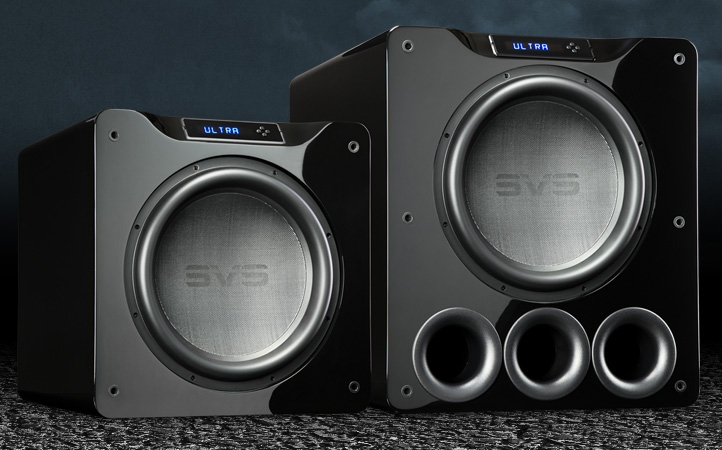 SVS is indeed the giant-killer specialist of subwoofers today! Note that this is not a review, as it does not follow our usual review protocol, hence it’s just a preview done based on a listening session. 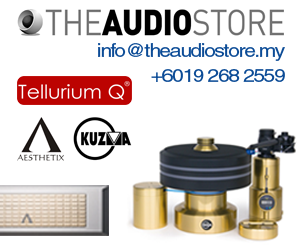 SVS Sound products are sold by Maxx Audio. Contact Max Loh at 017-6778820.